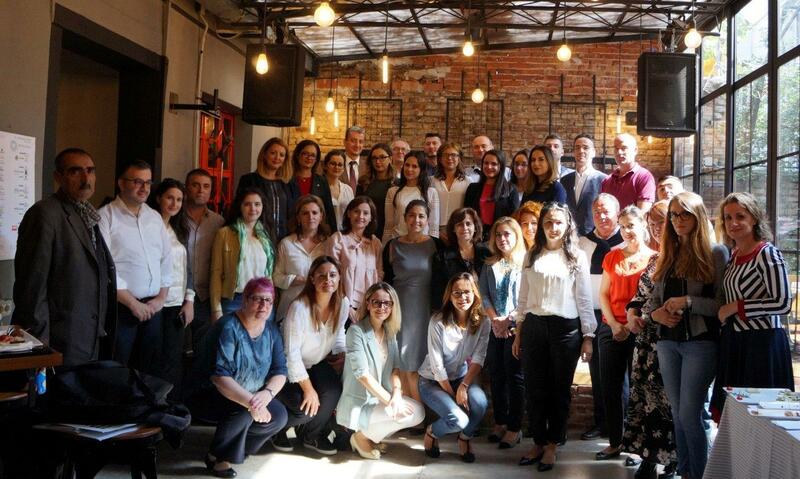 Since more than a year, Partners Albania is implementing one of the most innovative initiatives in terms of capacity building of NPOs (operating in the field of democracy, rule of law and good governance, respect for human rights, etc. 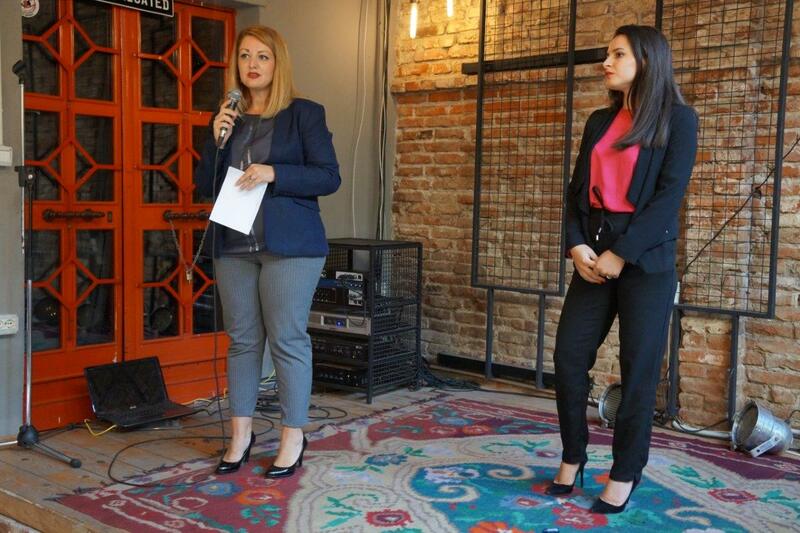 ), to identify new business models to generate revenues, contributing to their financial sustainability and independence from usual donor funding sources. This will help these organizations have a greater impact on the communities where they operate. 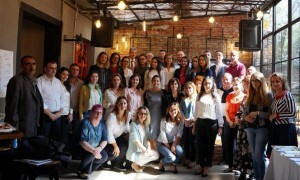 In addition to a series of training programs, consultancy and long-term mentoring on adopting appropriate business models to increase and diversify revenues, Partners Albania gives special importance to building bridges of cooperation with the private sector to increase knowledge and understanding of civil society work and their services, as well as identifying concrete partnership opportunities in providing these services. 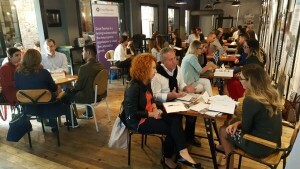 In this context, Partners Albania organized on September 21st, “NPO – Business Speed-Dating”, a one-day event of meetings among 15 non-profit sector representatives selected through an application process, and 10 private companies, establishing contacts through direct exposure; presenting and promoting services and products and finding possible forms of cooperation in the future. This initiative is implemented by Partners Albania in framework of Civil Society Watchdog and Advocacy Program supported by the Public Affairs Office of the United States Embassy in Tirana.